Arizona Tile is having a Parking Lot Sale! They have a huge inventory of porcelain and stone that they want to get rid of. Kennecott Copper Mine has FREE admission days July 16 - 25! 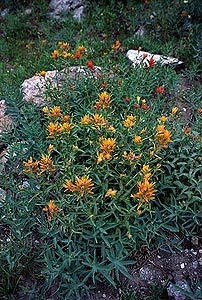 Wasatch Wildflower Festival is July 16 - 18 at different ski resorts in Big and Little Cottonwood Canyon! See schedule and details here. There are free guided tours, live music, hikes, and events for children!